Join the Facebook Event, Share & Invite Your Friends! Sessions with certified Wellness Practitioners, intuitive consultations with experienced readers, unique jewelry, metaphysical supplies, snazzy clothing, colorful goods, hearty health-based products, essential oils, and Special Presentations – all for YOUR increased health, relaxation and empowerment! Click here for a list of our participating vendors and exhibitors. The Holistic Fair features over 50 facilitators of Complementary and Alternative Modalities, Nutritional Consultations and Products along with Energy Medicine Practitioners and Intuitive Readers. Most practitioners offer 20 minute sessions for $20.00. Located in the Historic Stockyards in Fort Worth, 81 Club at Billy Bob’s Texas is a private event center offering 9,000 square feet with a unique layout offering creative options that makes this Fair different from any other. 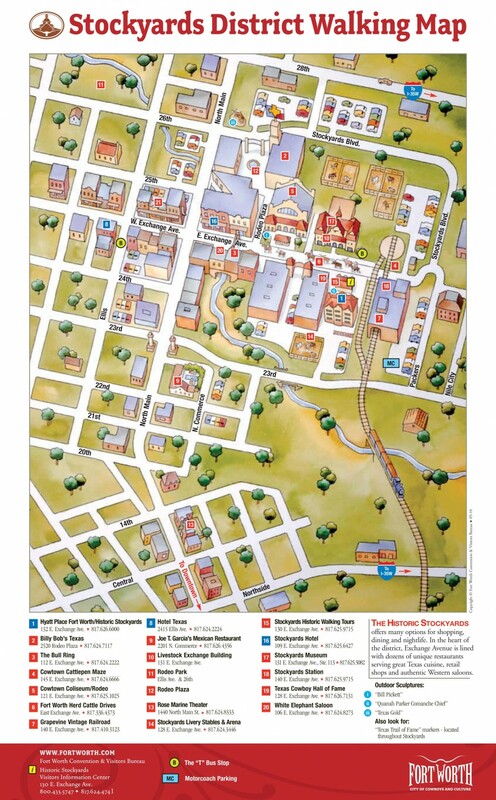 Come make a day of it and join us in the Historical Stockyards – we are waiting to meet YOU! More Inside Billy Bob’s Main Venue! 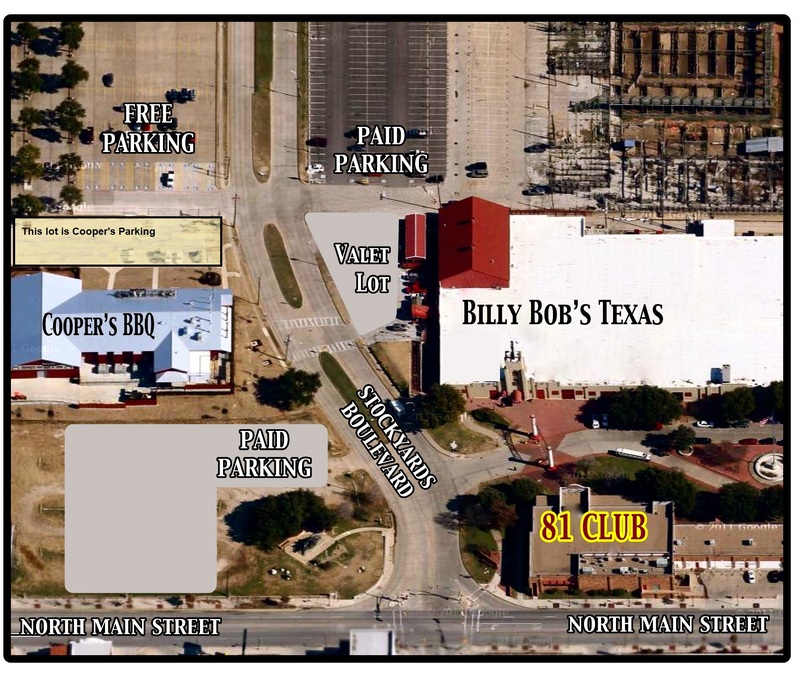 Your $5 admission gets you into the 81 Club for the Fair AND the Billy Bob’s Texas Main Venue!